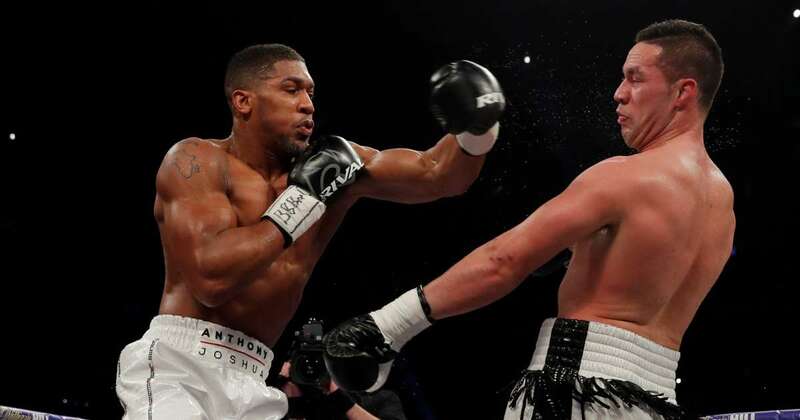 Unified heavyweight champion Anthony Joshua 21-0 (20) has admitted he will need to change his style to beat WBC heavyweight champion Deontay Wilder 40-0 (39) but says it is the best fight that can be made in the heavyweight division. The big Brit had his opportunity to face the undefeated American knockout artist this year but the two camps couldn’t come to terms during their very public contract negotiations. The 28-year-old WBA, WBO and IBF champion is set to defend his titles against Russian veteran Alexander Povetkin 34-1 (24) at Wembley Stadium on September 22 while Wilder is expected to face lineal heavyweight champion Tyson Fury 27-0 (19) in Las Vegas in December. “Me and Wilder is the best fight in the division. He has a good style, he knows how to come under and throw a shot round the body or head,” said Joshua in an interview with The Telegraph. “If I fight anything like the way I boxed [Joseph] Parker, it won’t be a good fight for me. If the Joshua-Wilder fight is to take place it will need to happen soon. According to Joshua, the ‘Bronze Bomber’ only has a couple of years left in the game. “Wilder has been a professional since 2008, that is a 10-year pro career and that is a long time. I think maybe he has two or three years left. I want to go on for 10 more years. That’s how I look at it,” said Joshua.